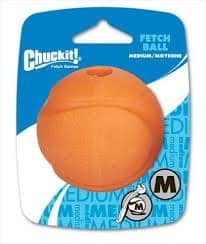 Fetching, chasing, chewing and tugging are all terms used to describe playtime habits for dogs. That’s why we feature dog toys in our stock that will keep your canine happy and entertained. 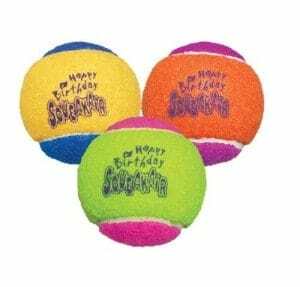 From the canine favorite Kong brand toys to plush stuffed animals, what better way to treat your dog than toy shopping at Ridgewood? 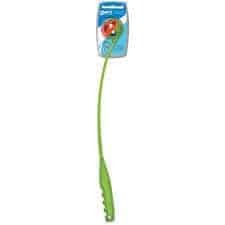 Dogs of all sizes and breeds will love the tugging work out with one of our spring poles. 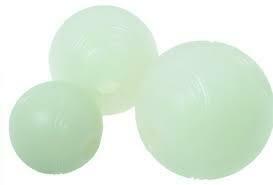 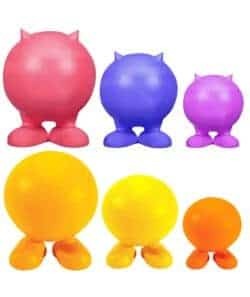 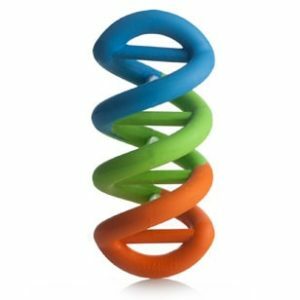 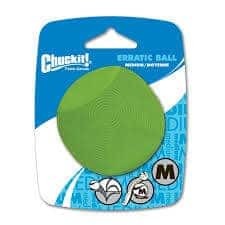 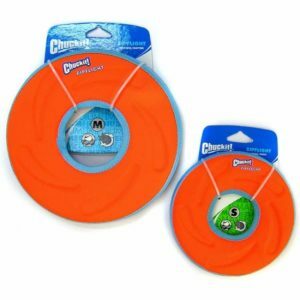 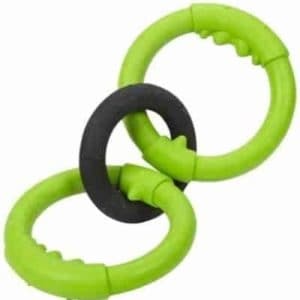 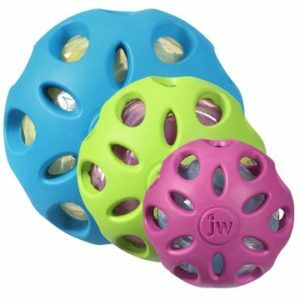 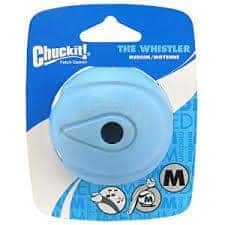 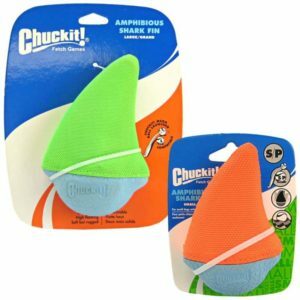 Chuck It brand offers durable, and glow-in-the-dark fetching balls and launchers, extending play time into the late evening. 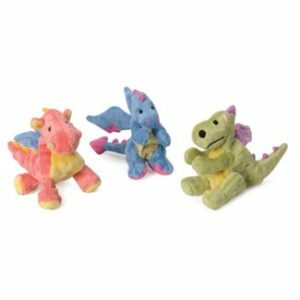 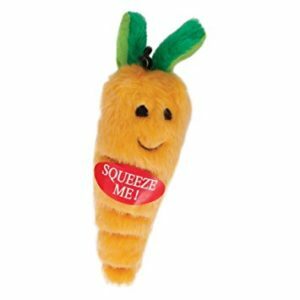 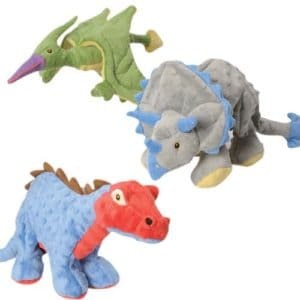 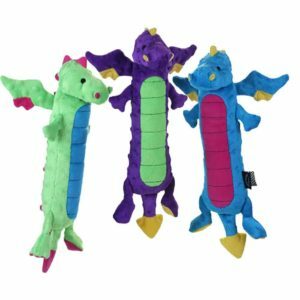 If your canine is older and requires softer toys, we have plenty of stuffed animals and squeaker toys that are soft on their teeth, but still high in fun. 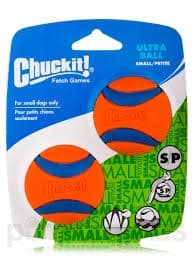 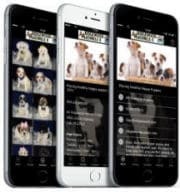 Make sure to supply your canine with appropriate sized toys for his or her size and breed. 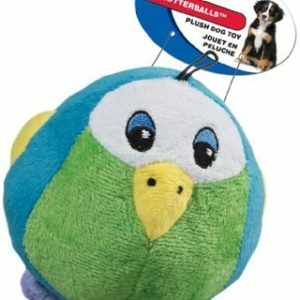 For optimal fun and safety, all pets should be supervised during playtime. 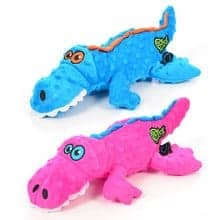 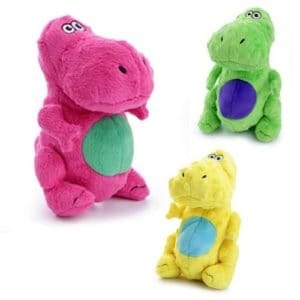 Toys do receive usual wear and tear from canine teeth. 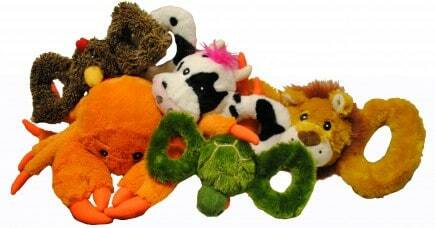 If you notice rips or tears, chips or pieces, please dispose of the toy to avoid choking hazards or ingestion.